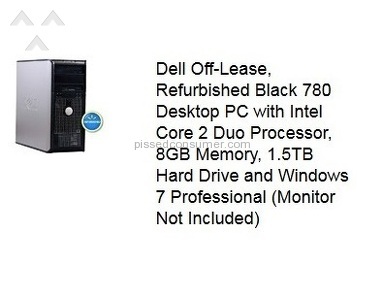 Walmart - Do NOT buy a refurbished PC from Wal-Mart. Or the useless Service Plan. 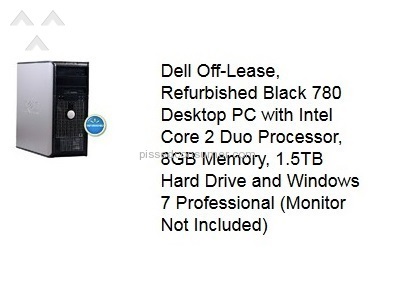 I purchased a Dell Optiplex 780 model refurbished PC from Wal-Mart Online and will regret it until my dying day! 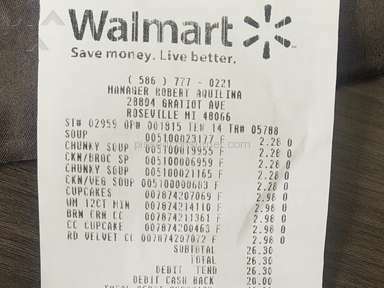 It was $275 + $47 for the Wal-Mart Product Care Plan. 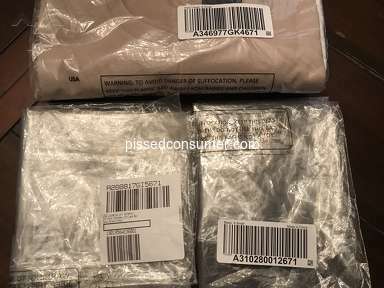 If you are trying to save some money and are thinking about buying refurbished, be very careful. 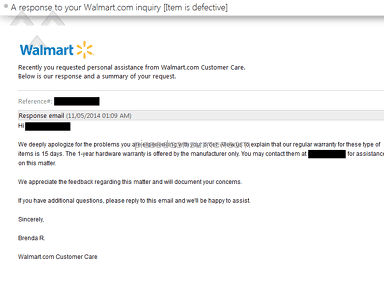 Wal-Mart only gives a 15 day warranty on refurbished PC's, though you will get a 1 year manufacturer warranty. If your refurb is under $300, you can purchase a 3 year warranty for around $50 using Wal-Mart 's Product Care Plan. Then file a claim on Wal-Mart's Solution Hub powered by Asurion; but good luck actually getting anything repaired for your money! I purchased my refurb in early June 2014. It is now early November 2014 and my PC has been in the shop more than it has been at home. 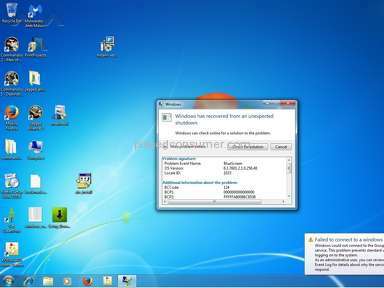 I have sent in my PC 3 times for blue screen issues! 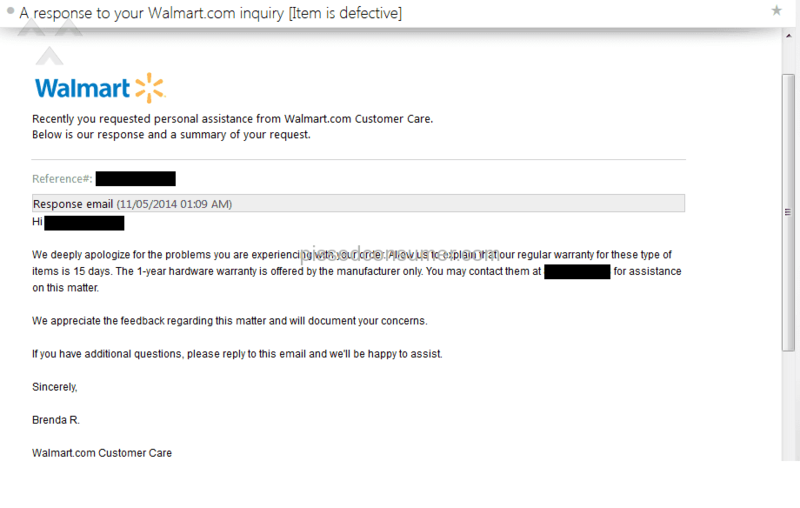 The first time, Wal-Mart Product Care said they replaced the video card and sent it back to me. The same day I plugged it in and did some updates, it blue screened. The second time, they claimed to have replaced the entire mother board. 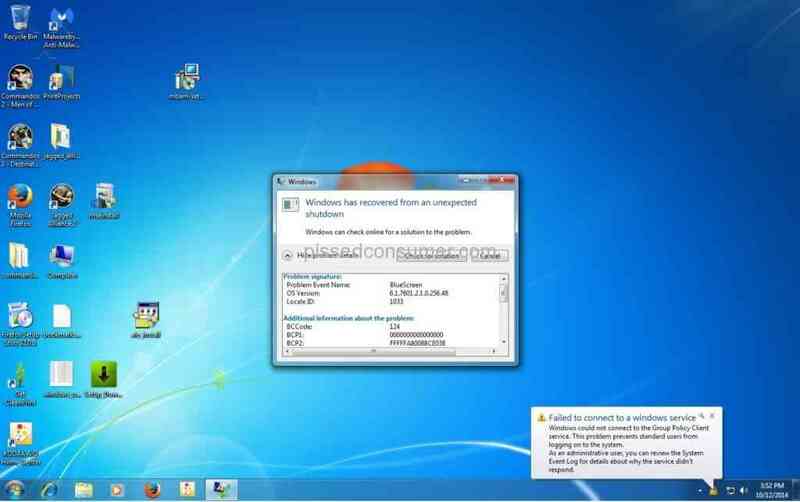 The day I got it back and plugged it in I went to YouTube to watch a video and it blue screened. I guess they don't do any tests before sending off the so-called 'repaired' product. Each time they sent me a prepaid box with free shipping labels, which was nice but still didn't solve my problem. 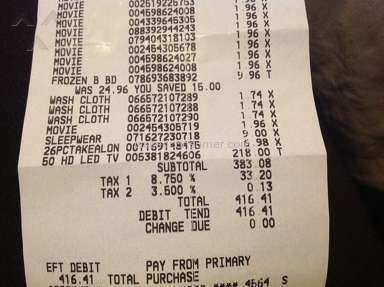 I am realizing now that saving a few hundred dollars is not worth the time it takes to reset the HD to factory (wipe it), unhook the cables, fill out the forms, pack the PC up, ship it off, wait forever, unpack the returned PC, hook it up again, do updates for 4 hours and reinstall files and programs for days. It's like a 14-day turn around. Ridiculous! That's 14 days you don't have your home PC. Not to mention that the website is very user-unfriendly. Even with my order number and proof of service plan, I couldn't set up a claim for a refurbished PC because that wasn't an available option. 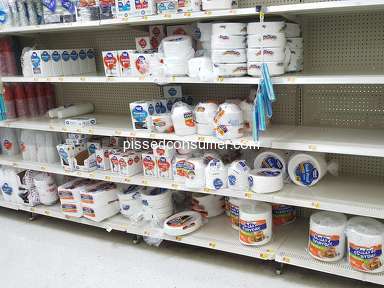 I eventually had to call and talk to a real person on the phone just to register my product with Wal-Mart Product Care. 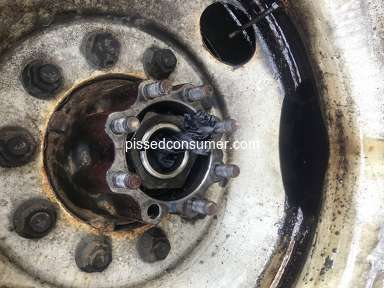 The Product Care website will often freeze or give you an, "Oops! We could not process your last request." message. It's infuriating. I've sent it in one last time but my hopes are not high. It is BS error code 124 which is caused by some graphical error and this makes sense because my PC only blue screened when I played games, watched videos, used movie maker or power point 2010 - all graphical heavy operations. What will they replace next? The power supply? Anyways, I'm sure I will eventually have to utilize my 1 year manufacturer warranty through Joy Systems. I believe all Wal-Mart refurbished PC's go through Joy Systems. 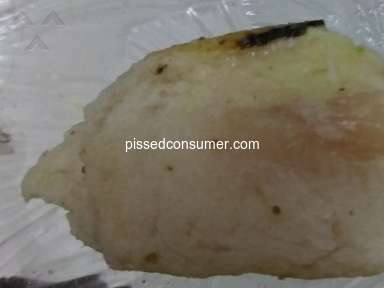 The reason I say it is a scam is this: I don't believe Wal-Mart actually replaced any parts. I paid them $50 for a service plan for which they have provided no service's, save for a shipping box. If they can set up a convoluted enough of a website to handle product care and give you the run-a-round long enough, the consumer gets fed up and calls Joy Systems for their 1 year manufacturer warranty. They refund your money or worse, give you another refurb and Wal-Mart keeps your $50 for the useless service plan. Do that a few million times and it adds up to a fortune. Call me paranoid but if you'd been through what I went through, you would understand. Hopefully you don't have to go through it because you took the time to read this. Good luck guys! Review #554277 is a subjective opinion of underdrummer. I bought a refurb from Walmart. It worked but was slow. If you leave it plugged into your modem it will kick the internet off and all your computers will not go on the internet. Unplug from modem and the internet will work again. So buyer beware. Spend a bit extra and buy a new computer from Best Buy and get the extended warranty. My kid bought a new computer from Best Buy and it died. He had the warranty so they gave him a new one without arguing. Lesson learned. Great song nutbutter, thought an utterly useless comment.